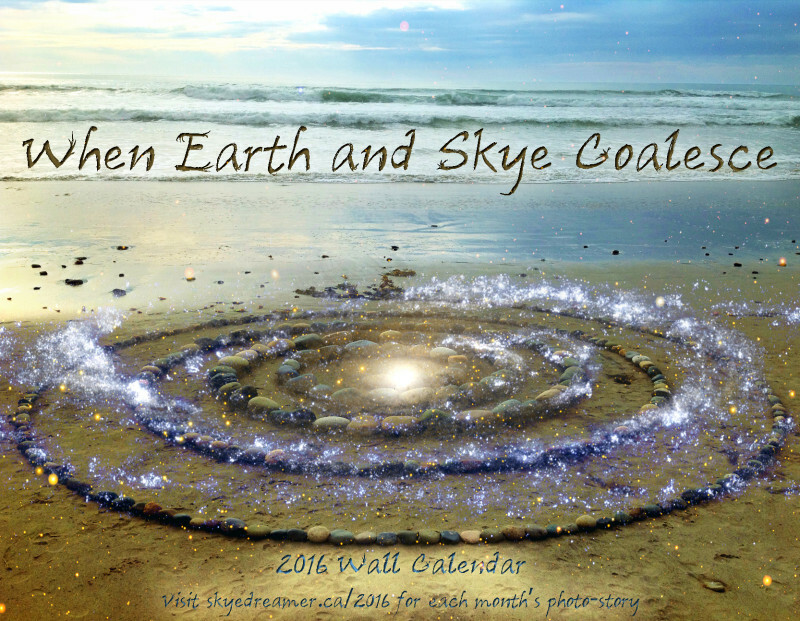 And with it, I am excited to announce the release of my second annual nature art wall calendar – When Earth and Skye Coalesce. It is such a joy to see these calendars being used in the homes I visit and I would love to share the art with even more people! My dream is to remind us of the beauty in co-creating with nature, as a path of falling in love with the home we all collectively share. Nature Art is my expression of that gift from the heart and I hope it inspires you to follow yours. Each calendar features thirteen high resolution images of the top picks from this year’s nature art creations, along with a full calendar of the annual holidays, moon cycles, and eclipses. I have available the opportunity to sign up for a monthly email newsletter. If you are on the list you will receive high resolution digital copies of each month’s photo, along with the photo-story of the materials, process, and inspiration behind each creation (see sample below). Click here to receive the monthly mail out. The nature art features photos from my Trash Transformation Tour in Mexico, and in locations like San Diego, Vancouver, Calgary, and the Red Woods of California. The space photography brings home images of aurora, the surface of the Sun, the Pleiades Star Cluster, the Andromeda Galaxy, and more. You can find 5 sample photos here in my Imgur gallery. Nature Art: Stellar Spiral – This was the first piece of my Trash Transformation Tour in Mexico during February and March of 2015. I found a beautiful and isolated spot in the desert of the Baja, slightly off the highway and next to 40′ high bluffs overlooking the ocean. The particular spot became a perfect landing for both garbage collection and time lapse videoing of the art creation. 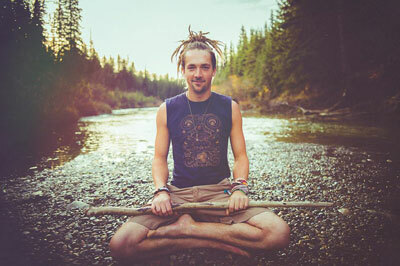 Check out the second half of this video for the spiral creation. 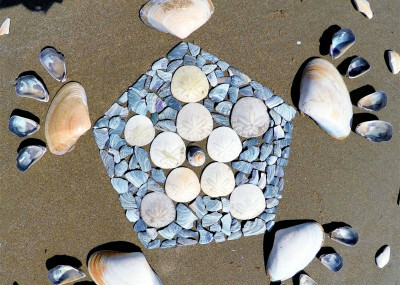 The Spiral starts with my first bag of trash collected along the beach and transforms into an outwardly expanding ring of rocks that progressively become smaller as they move outward. One of my favourite shapes!